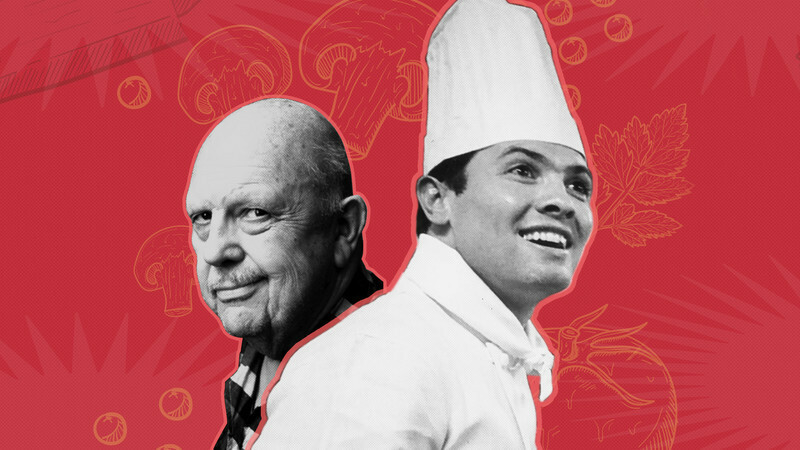 PBS' American Masters has a special four-hours for foodies, with docs on James Beard, Jacques Pepin, Alice Waters and Julia Child. Weird Al hits Number 1; The banality of the celebrity profile; A guy walks into a bar; "Galaxy Quest": The Oral History; Wallace Shawn on Ibsen. Ben Affleck's "Argo" (2012) is a unique specimen. On the one hand, it is an exciting, suspenseful rescue story. 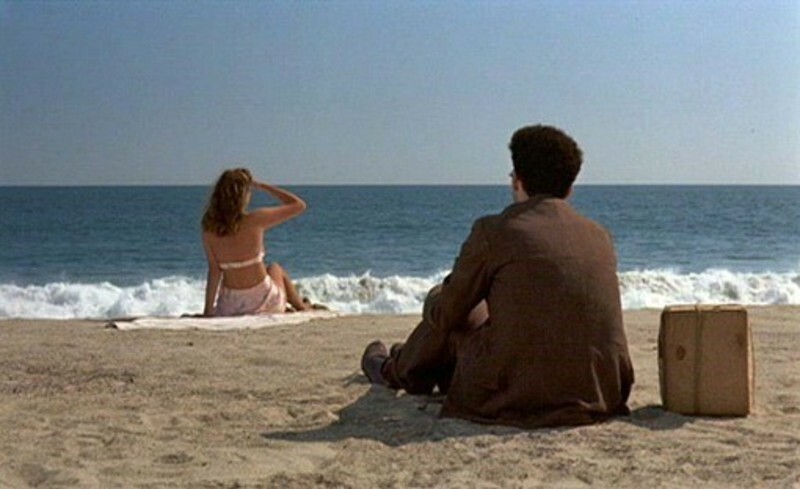 It is his best film, though as a central character he seems to keep directing himself as a mostly expressionless central character. It is, without doubt, thrilling from start to finish. On the other hand, it is a crass cheerleading of ethnocentrism, recalling Menahem Golan's "Delta Force" (1986). As I watched "Argo," part of me was absorbed in the suspense, as though I was wide eyed, with my hand covering my open mouth. Another part of me was thinking that the timing of its release was a bit too perfect, as though I was scratching my head, thinking "Seriously? You're stooping that low?" Still, the film seems to even take that point as a subtle comment about global cinema culture. This is a special free sample of the Newsletter members receive weekly. It contains content gathered from several past issues and reflects the diversity of what you'll find inside the Ebert Club. For Roger's invitation to the Club, go HERE. The Grand Poobah's report from the Michigan woods: I'm still out here flashing back for my memoirs. We drove to nearby Sawyer to load up on groceries for one of my recipes for The Pot; we're having the neighbors in for dinner. It is impossible to visit Sawyer without my assistant, Carol Iwata, visiting the soda fountain at Schlipp's Pharmacy. Here she's just finished slurping up a chocolate milk shake made with chocolate ice cream. If you look hard you can see the pharmacist in the mirror.